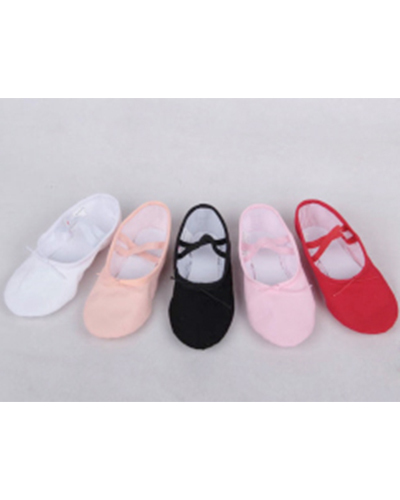 There are cheap canvas ballet flats made in a multitude of colours including red, black, green, blue, and pink which are readily available online. The quality of these are not great, so expect only a month or so out of this type of shoe and very basic comfort and support. Prices start from as little as $4USD.